Prohibition provides no protection for anyone, particularly not for children. 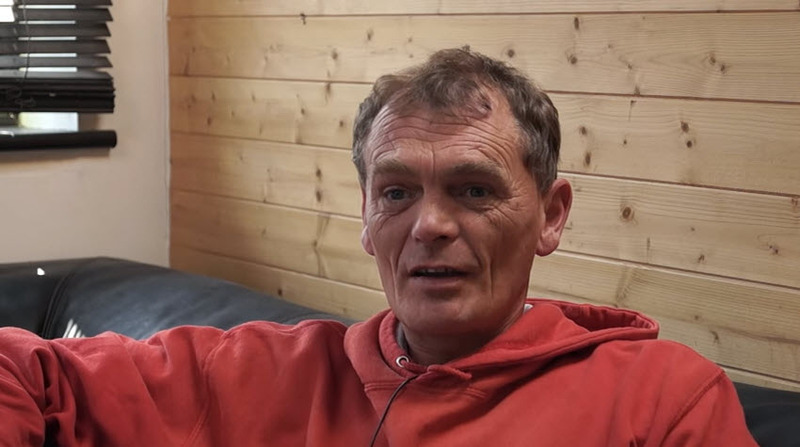 Meet George Hutchings, 45, one among thousands of medicinal users of cannabis in the UK. Welcome to CLEAR Cannabis Law Reform, the UK’s largest membership-based cannabis policy group. The most up-to-date, analysis of the evidence on the safety and efficacy of cannabis as medicine. Focuses on Alzheimer’s disease, cancer, chronic pain, Crohn’s disease and multiple sclerosis. Published April 2015. "Hemp food stakeholders in Europe have taken a stand over hemp extracts in Germany after that country’s Federal Office of Consumer Protection and Food Safety (BVL) last month declared CBD may not be sold in food. Calling the declaration, published March 20 on BVL’s web site, “strange and incomprehensible,” the European Industrial Hemp Association (EIHA), rebutted the ruling in a sharp and detailed 10-page letter April 11." EIHA is fighting to clarify and make fully legal food products derived from the hemp plant. 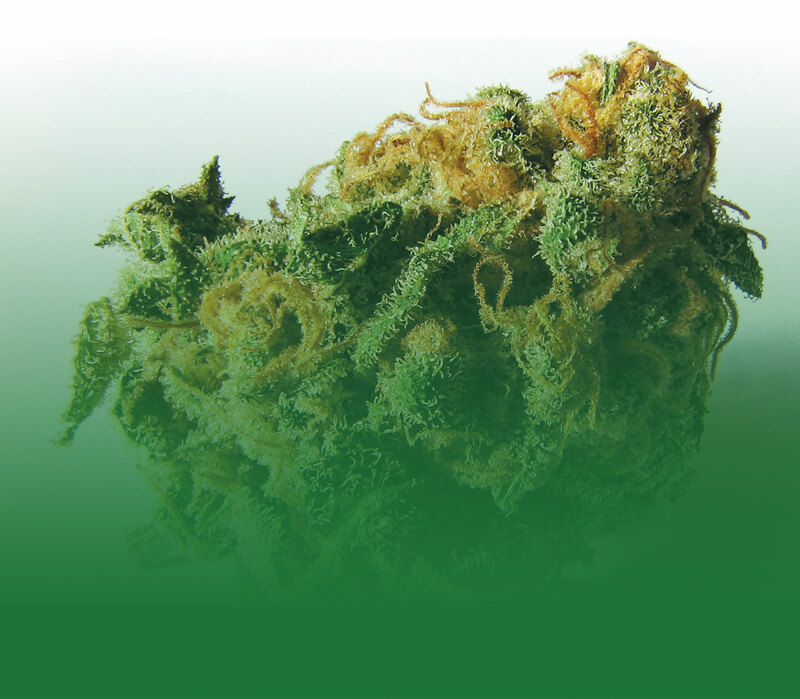 "Defence solicitor Paul Parker Smith said: “He has a previous conviction for the cultivation of cannabis but he has never before served a custodial sentence. 'We are talking about a few THC infused chocolate products'." McCloud told Grand Designs magazine the home was one of his favourite builds. He said: "There's Paul and Blanka’s eco home made out of hemp shiv, which is, effectively non-hallucinogenic cannabis used as a building material. It’s also a beautifully crafted building and a house jam-packed with some very cutting-edge eco-gadgetry which I was fascinated by." 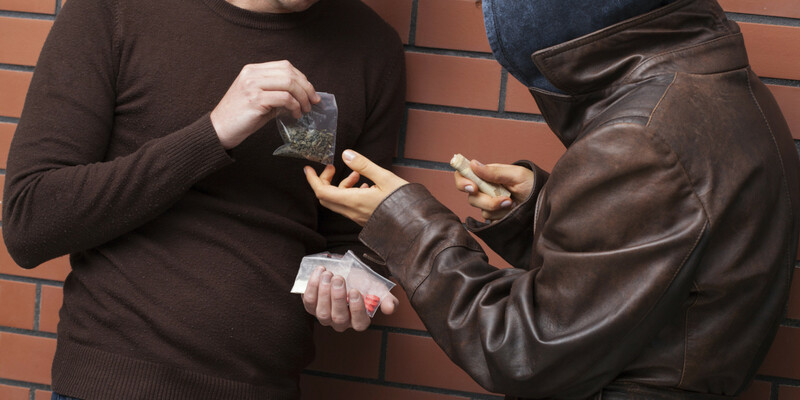 Grand Designs: The Street episode 3 features a couple building their eco-friendly family home using "non-hallucinogenic cannabis"
Join the CLEAR campaign for legally regulated herbal cannabis to be available on a GP's prescription and through licensed outlets for adults. CLEAR is run by volunteers. We need your help to create change. Your welcome pack includes stickers, leaflets and a membership card. Contents may vary. "Mr Harrington has since been working closely with families in Watford to improve the access to vital medications for the children, especially those who suffer from epilepsy." An MP spoke in Parliament in support of a family who need access to medical marijuana for their daughter, who has epilepsy.